Yes, it is. You can view in other devices anytime, anywhere. This is very user friendly and save your time. Where can I set the menu with horizontal and vertical? Where can I change the avatar? Could you tell me about the “Search Pro” functions in this product? Can I change the color of ‘Preview button’? If yes, how can I do that? Which technology is used for admin template? Does this extension support for all Magento 2 themes? 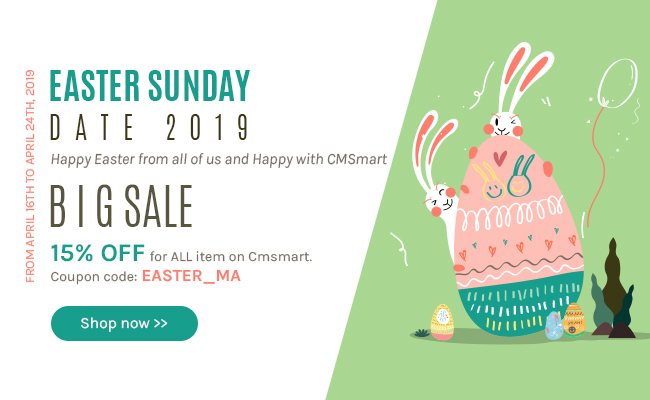 How to customize layout on Cmsmart Magento 2 Admin template? How to install Magento 2 Responsive Admin template on site? 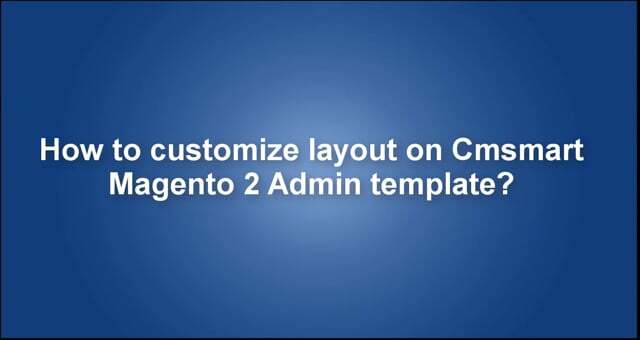 How to export the configuration of components of Cmsmart Magento 2 Admin theme? How to customize color for order status, product status by Magento 2 Admin theme? How to import the (.json) file into Cmsmart Magento 2 Admin theme? How to customize button style for Magento 2 Admin theme? How to change the icon for a category on Magento 2 Admin theme? How to change the menu position on Magento 2 Admin theme?